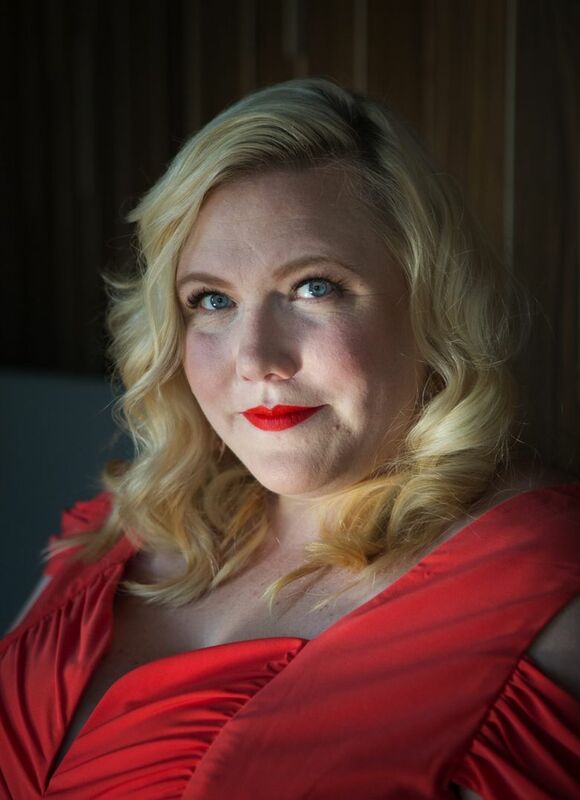 The Seattle-based writer has become “one of the brightest stars in the feminist constellation,” with a best-selling book, a spot as a contributing opinion writer for The New York Times and now, a talk at Benaroya Hall on April 15. I was wishing there was some kind of Cereal Cafe, where Lindy West and I could talk over several servings of our personal, puffed poison, and then drink the milk straight out the bowls. Instead, I brought over a box of Cinnamon Toast Crunch the other day to her South Seattle house, where West ate a single bowl on her living-room couch while we talked about the last couple of years, during which West pretty much set the world on fire. She wrote a best-selling book; became a contributing opinion writer for The New York Times and booked herself a talk at none other than Benaroya Hall on April 15. It’s a big deal, but not when you consider the evolution of West’s voice from a snarky, hilarious film critic to one of the brightest stars in the feminist constellation, taking on internet trolls, defending body image and abortion rights, all with an intelligence and sharpness that cuts deep, but doesn’t inflict pain. There’s heart there. West put her empty bowl down and sort of shrugged. Oh, but that couch has worked well for West. It is here where she has written insightful and incendiary columns for The Stranger, the blog Jezebel and The Guardian, which served as the seeds for her 2016 book of essays called “Shrill: Notes from a Loud Woman,” which has been optioned by Elizabeth Banks and is being adapted for TV. The New York Times came calling soon after. “It’s my response to the men who claim that they are the victims of a witch hunt,” West explained, speaking of those taken down by the revelations of the #MeToo movement. That and the current White House administration give West plenty to write about, which makes her happy. She has friends who worry about their immigration status, others who can’t get health care. The gig economy is wearing people down, she said. “It’s so many things at once,” she said. “The open cruelty. Seeing that happen so openly. It’s so frustrating. “I had a faith in and an attachment to the ideals of this country,” she continued. “And to watch that fall apart … and the people we hired to be stewards of this country have no interests but their own. None of it can be written off as a difference of opinion, she said. Not when people are getting deported, murdered, potentially sent to war. When Seattle might get vaporized in a nuclear attack and people are going after the teenage students speaking out about gun control. All that said, West is heartened by the full-throated, intelligent activism of the students from Marjory Stoneman Douglas High School in Parkland, Florida, who survived one of the world’s deadliest school massacres and are demanding gun-law reform. “Young people are incredible,” she said. “So morally sure-footed. When I was in high school people weren’t sure whether gay people should be allowed to be teachers. It comes through in so many of the talks she has with her husband, the jazz musician and comedian Ahamefule Oluo, and his two daughters, 14 and 16. “I’m so proud of the girls,” she said. West also hopes to find inspiration — and power — on the stage at Benaroya. “It’s really easy to fall into despair and to feel really powerless,” she said. “I want to talk about all the little things we as individuals can do to take that power back. “When I stay in my house and don’t talk to anyone and read the news, it’s very, very bleak,” she said. “And when I go out and connect with people and talk to like-minded groups, it cuts the despair. Collectives have power.